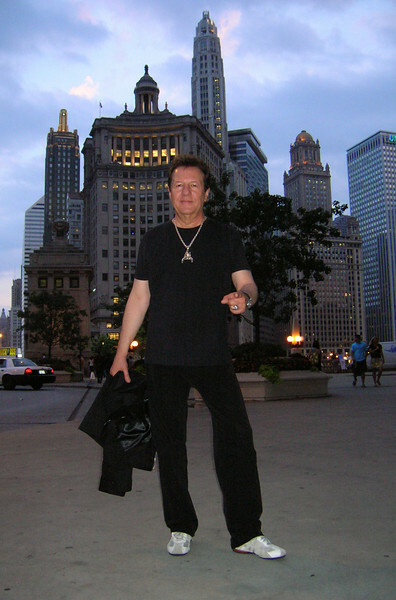 Original Scorpions Drummer and Dark Star Records Recording Artist Herman Ze German Rarebell comes to Chicago on his US Media Tour. Herman stayed at the Hard Rock Hotel and was a featured artist on The Loop 97.9FM radio station with Byrd. Special thanks to Chip and Jen from Chipster PR for organizing such a successful tour.